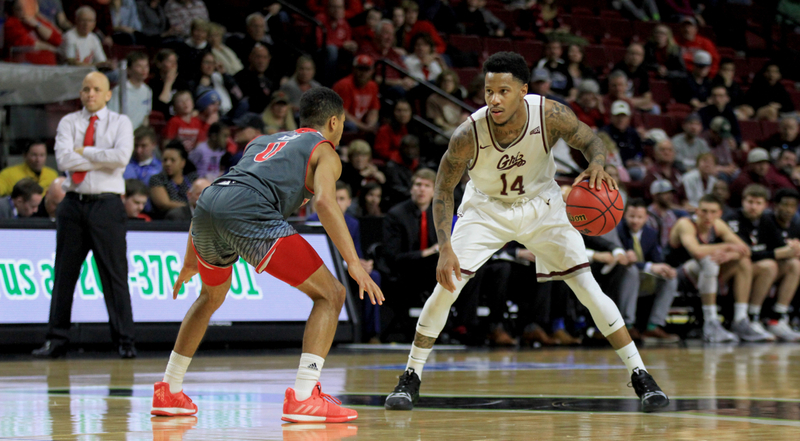 Travis DeCuire was blunt about the adversity that his Montana Grizzlies faced this season on their way to a second consecutive Big Sky tournament championship. 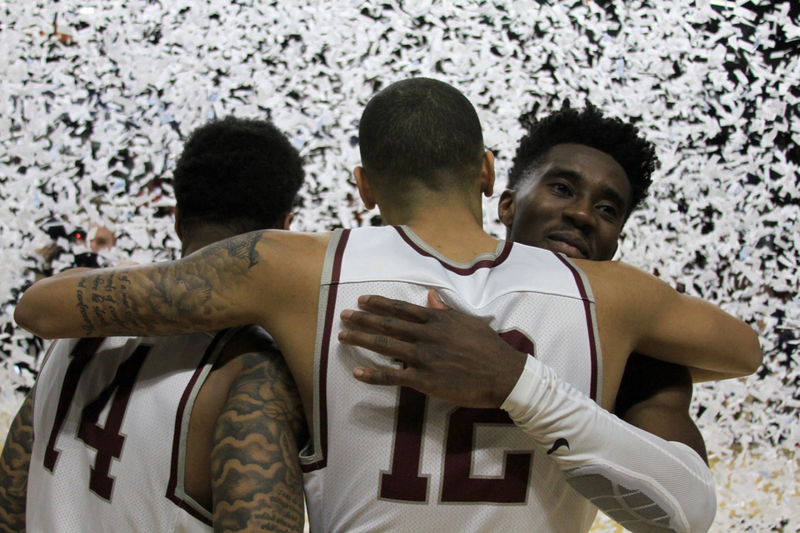 “If I could tell you every single thing we’ve been through, you wouldn’t believe me,” DeCuire said after the Griz beat Eastern Washington 68-62 Saturday. Winning a championship for the second year in a row is one of the toughest things to do in sports. 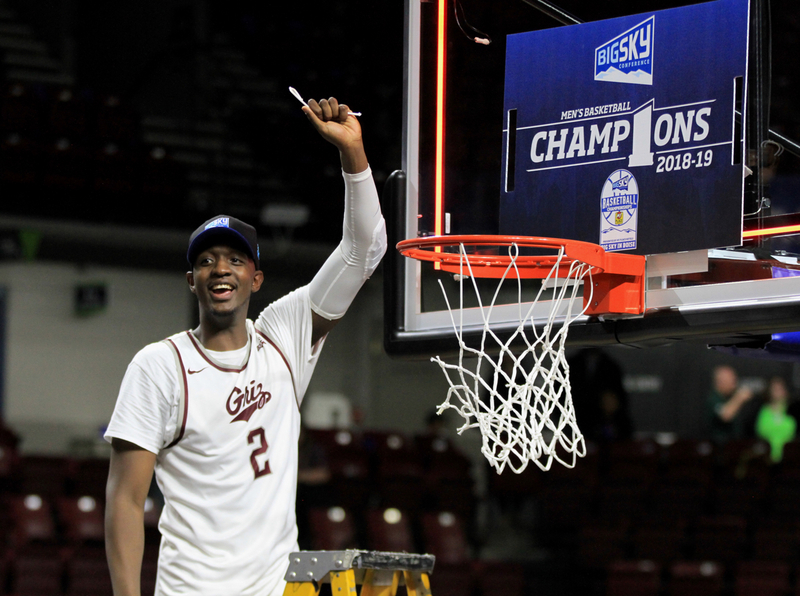 The Griz had to deal with everything that came with trying to repeat — the high expectations piled upon them, the high effort they saw from every team in the conference, and the general malaise that descends on teams that have already won it once. Add to that two injuries to Jamar Akoh that had the all-conference big man missing more than half the season, and the conference championship starts to look like even more of an accomplishment. 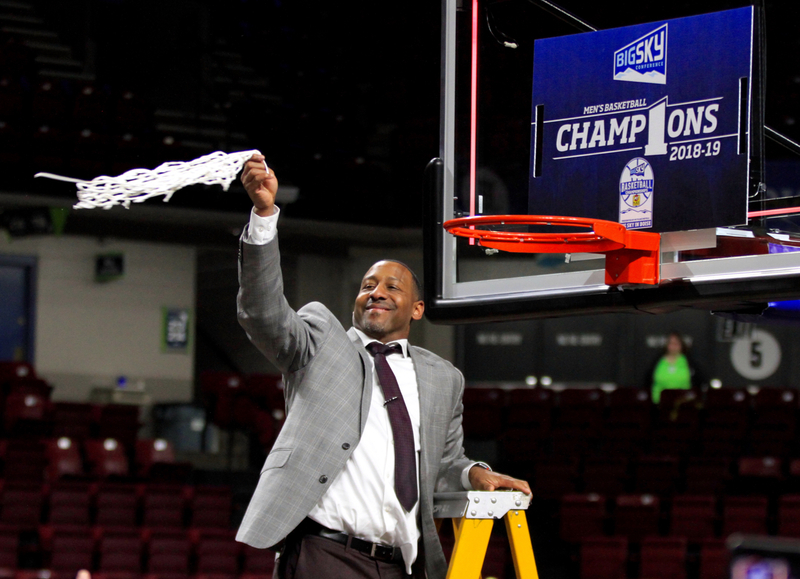 The championship, Montana’s fifth in the last 10 years, made DeCuire only the third Montana coach ever to take the Griz to back-to-back NCAA Tournaments, along with Larry Krystkowiak and Wayne Tinkle. According to DeCuire, Montana was able to overcome the challenges in front of them this year only because of complete buy-in from every player on the team. The players sitting next to him at the postgame press conference are perfect examples. Ahmaad Rorie, who transferred from Oregon to Montana solely because DeCuire got the job with the Griz, could have been one of the best scorers in the league. 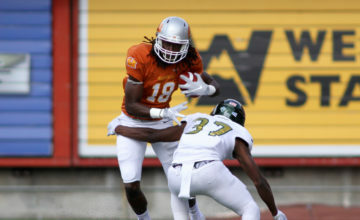 But because the Griz were better with him handling the ball first and scoring second, he averaged just 15.2 points per game. In the Big Sky tournament, he had a season-high 28 in the semifinals against Weber State but then didn’t score for the entire first half against Eastern Washington. He finished with just 11, but those included the bucket that gave Montana its first lead with 11 minutes left in the game. Against Eastern, Dorsey played 19, knocking down all four of his 3-point attempts and playing great defense with two blocks and a steal. There are similar examples all around the roster as DeCuire mixed and matched to compensate for Akoh’s loss. Falls, for one, saw his playing time dip late in the year before coming on strong at the tournament, starting the last four contests for Montana. 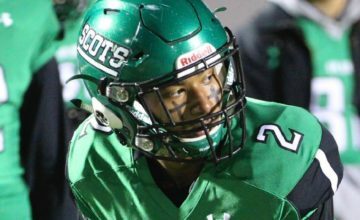 But, at the end, DeCuire earned his buy-in from everyone. 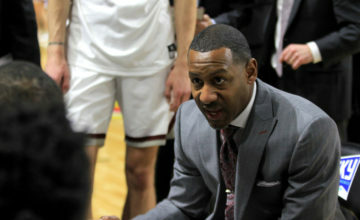 Instilling confidence in his players in their roles helped the Griz stay calm when they went down 12 in the first half to Eastern. And all the adversity they faced made this championship maybe a little bit sweeter for Montana.